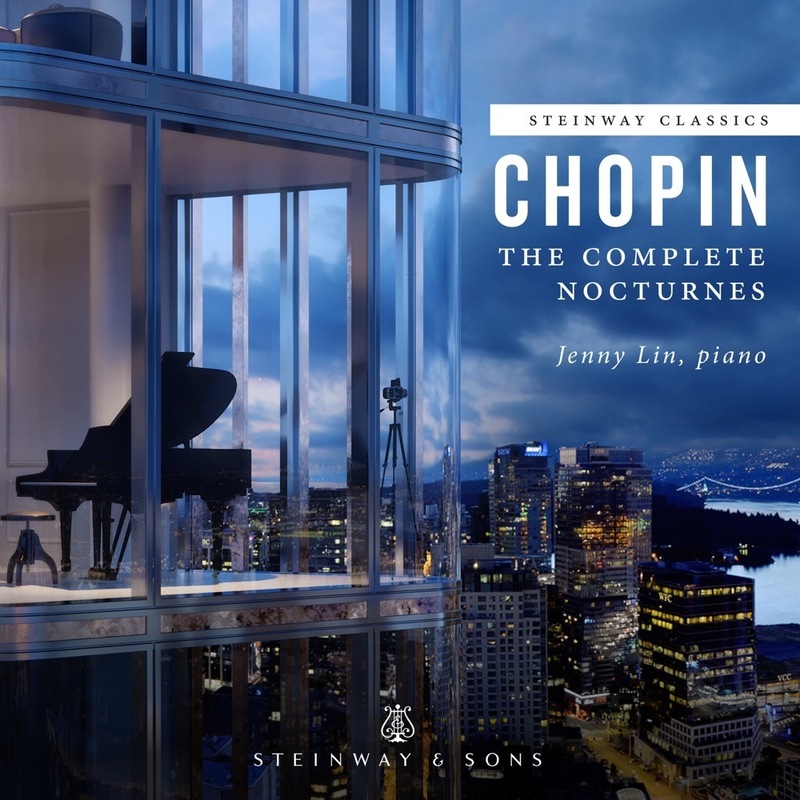 The Nocturne in F major, Op.15, No.1, is of the passionate type first explored by the composer in the third and final Nocturne of Op. 9. A tender, loving andante melody opens this clear-cut ABA form; the more agitated middle section (marked con fuoco) uses a dramatic double-note texture to good effect. This nocturne is atypical in that no coda follows the serene reprise of the opening gesture: instead, two delicately arpeggiated chords bring the work to a tranquil close. Many have remarked that this nocturne seems to be missing its element of "nighttime" -- indeed, one can almost imagine sunlight leaking from the piece's seams.